Boston, MA Seaport confirmed the arrival of seven new brands opening between spring and summer. Seaport’s culinary options expand with Taiyaki’s Japanese ice cream and Paris Creperie’s locally revered French crepes, while a range of beauty, service and convenience options arrive to meet the demands of an ever-growing neighborhood. “We have celebrated nearly 50 openings in the Seaport in just the last two years but it’s no less exciting to see this next wave of businesses arrive. Our new retailers really speak to the evolving nature of the neighborhood, accommodating the needs of the growing number of families, businesses, and City residents seeking the best in food and fashion,” said Todd Norley, vice president, leasing, WS Development. Japanese ice creamery Taiyaki, home of the fish-shaped ice cream cones that have become an international Instagram sensation, will open its first Boston location at 121 Seaport this spring. Crepes and cocktails are coming to the Seaport. Deemed by Zagat as one of Boston’s 10 Cult Favorites, Paris Creperie has been winning the hearts of Bostonians for over fifteen years at its Coolidge Corner location. With its expansion to One Seaport this spring, this locally owned crepe institution will be spinning crepes morning, noon and night, offering a changing variety of both sweet and savory options, and providing an elevated crepe bar experience with intimate sit-down service. Indochino, the global leader in custom apparel, has opened a showroom at Watermark Seaport. Known for its personalized apparel and experiential approach to retail, Indochino makes custom clothing an affordable reality across North America. 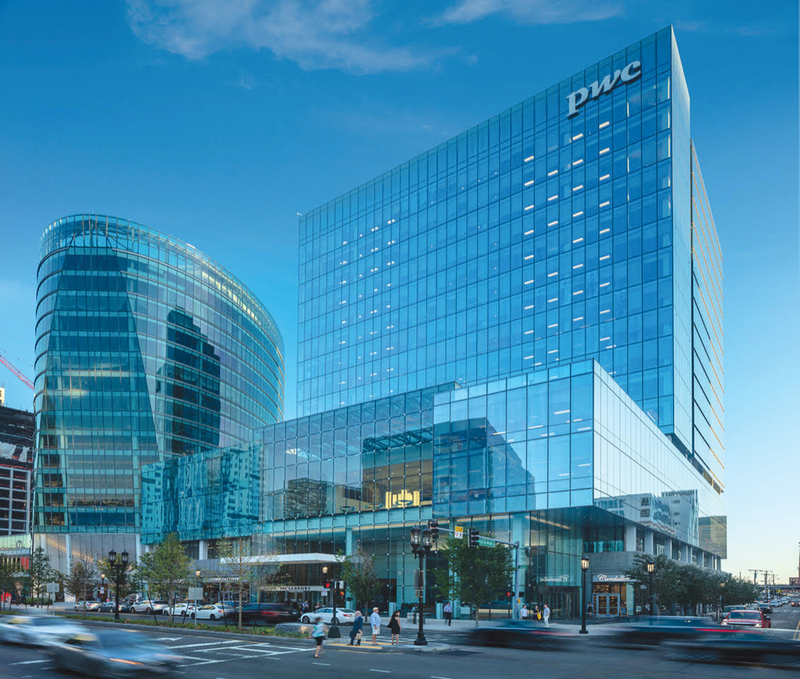 KinderCare Learning Centers, a private provider of early childhood education and care, will serve the growing number of families at 121 Seaport with its new location this spring. The three-story center will accommodate up to 120 children, from infancy through age five. Sephora boasts a selection of makeup, skin care, fragrance and more from classic and emerging brands. Sephora will open this summer at One Seaport. Boston’s original boutique for dogs and cats, Polkadog Bakery, will launch its sixth Massachusetts store at 121 Seaport this summer. The neighborhood pet bakery will offer its full line of signature, healthy handcrafted treats. The People’s United Bank Seaport branch will deliver customers retail, commercial and wealth management capabilities. Additionally, the branch will offer two ATMs, featuring image deposit and multi-denomination features, safety deposit boxes and individual customer service stations. It will open this summer at 121 Seaport.